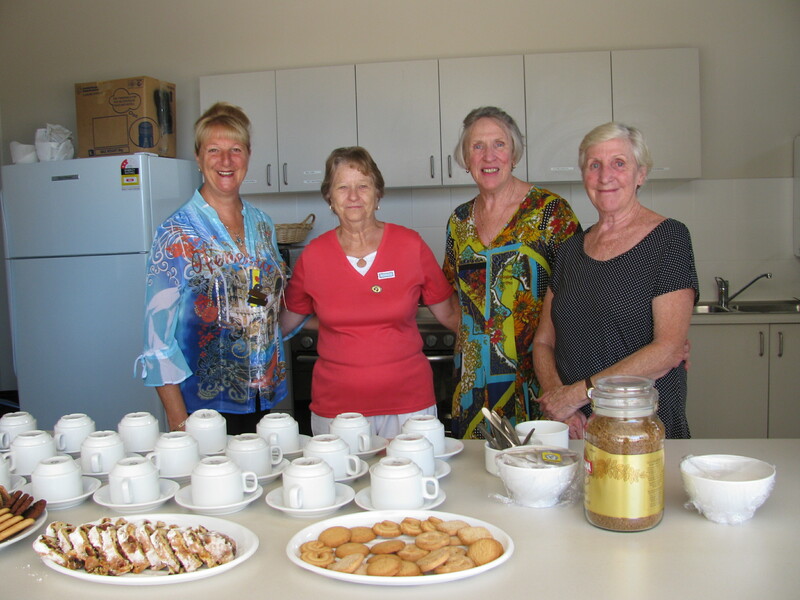 Catholic Women’s League Milton/Ulladulla provided Tea and Tissues for the Families of the Kindergarten Children starting school at St Mary’s Milton on 30th January 2014. There were 30 children starting school and no tears from the children or their families. Tea, biscuits and conversation was enjoyed by the Mum’s and Dad’s once the children went into class. This entry was posted on Sunday, February 16th, 2014 at 10:48 am and is filed under CWLA Wollongong. You can follow any responses to this entry through the RSS 2.0 feed. Responses are currently closed, but you can trackback from your own site.